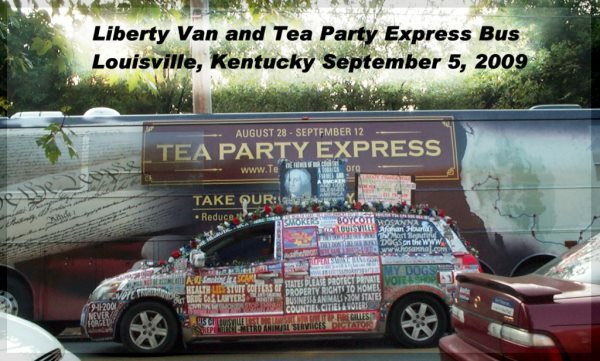 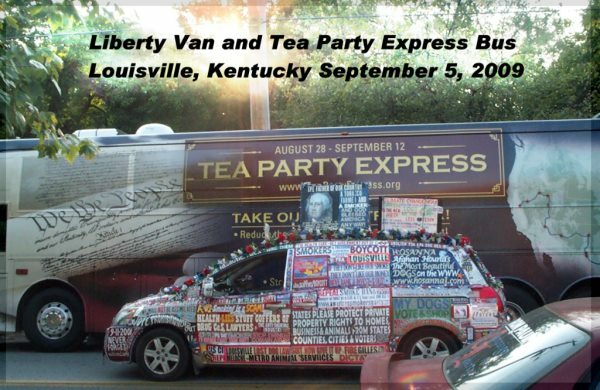 Also, On Saturday, Sept. 5th, the Liberty Van attended the huge Tea Party at a park in Louisville, Kentucky. 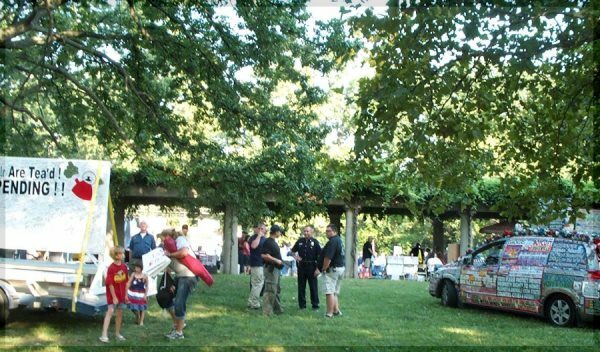 I took just a couple of pictures. 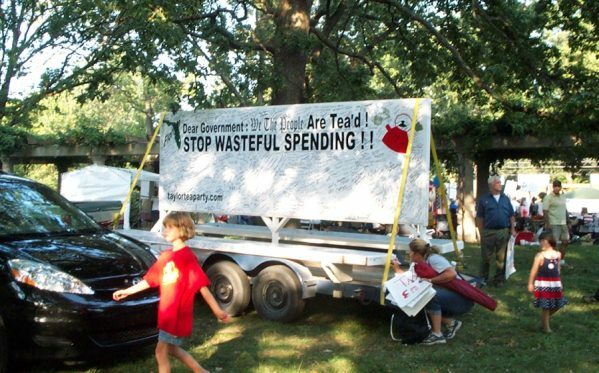 Wondering what's happened to our FREEDOM?